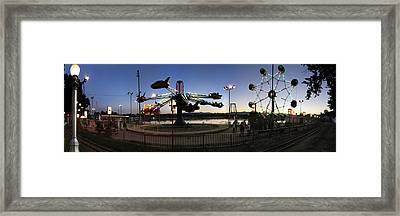 Lakeside Amusement Park At Night Panorama Photo is a photograph by Jeff Schomay which was uploaded on July 15th, 2010. Beautiful, nostalgic Lakeside Amusement park from the 1940's. A shot overlooking the rides, the lake, the mountains, and the sunset with the lights from the rides glowing at night. 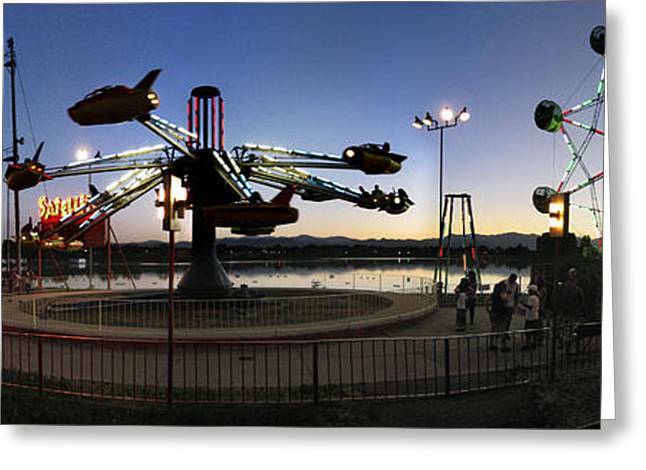 There are no comments for Lakeside Amusement Park At Night Panorama Photo. Click here to post the first comment.